Tapered roller bearing 32216 DIN720, ISO355 LBP SKF. 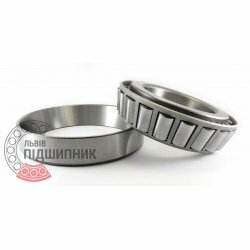 Tapered roller bearing 32216 DIN720, ISO355 GPZ-9. Available for order 441,94 грн. Tapered roller bearing 7516 (32216). Single row. Separable. 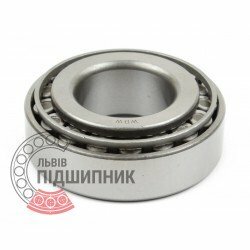 Bearing 32216 ZVL, Slovakia. Type - tapered roller. Single row. Separeble. Metric dimensions (dxDxT): 80x140x35.25 mm. 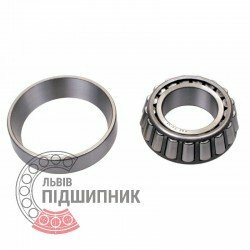 Corresponds to the bearing 7516 GOST 27365-87. 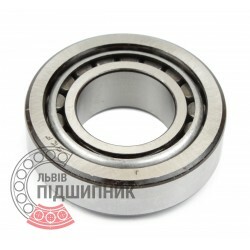 Net product price: 683,43 грн. 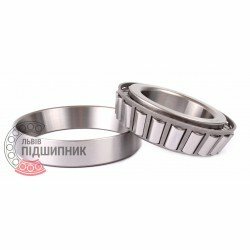 Gross product price: 820,12 грн. Tapered roller separable bearing 7516 (32216F) Fersa. 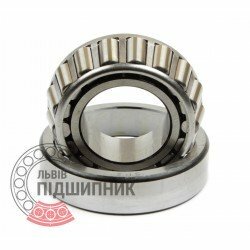 Available for order 877,93 грн.